This property is 4 minutes walk from the beach. 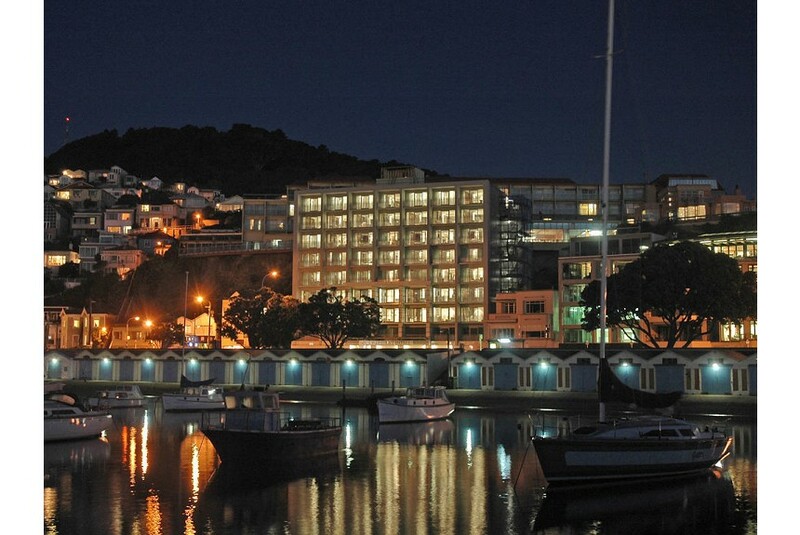 Guests at Copthorne Oriental Bay enjoy stunning Wellington Harbour views from the restaurant. Guest can enjoy unlimited WiFi during their stay.